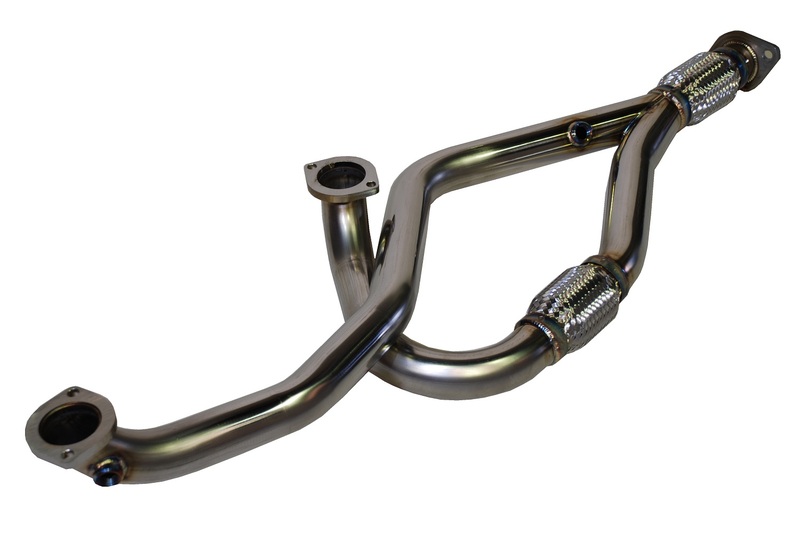 super light titanium material for all parts. 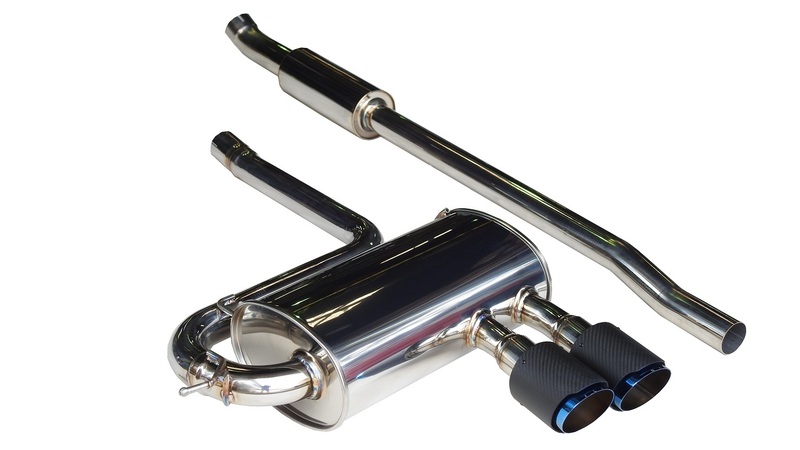 Main pipe, the main silencer is SUS 304 stainless steel of the highest grade, lightweight titanium material is adopted as the tail pipe, and it is a sports model that emphasizes more fashionability. Items characterized by tail end quenched in blue. 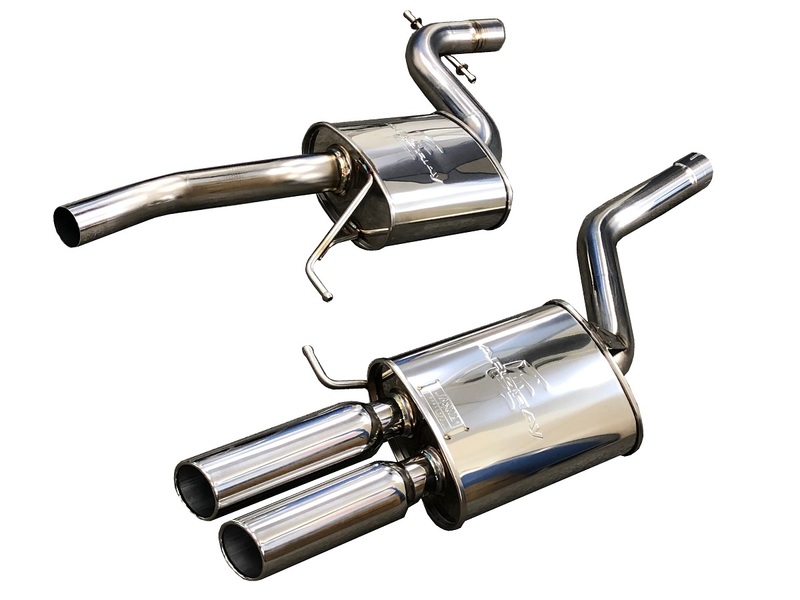 It adopts the highest grade SUS 304 stainless steel for all parts, it is a basic model which realized the exhaust efficiency improvement and sporty sound. Based on the assumption of light tune / street running from a normal car, design and development, realizing a linear accelerator feel by smooth exhaust efficiency in the whole revolution range. We are giving fine-grained sound tuning to keep comfort with each car model exclusive design. 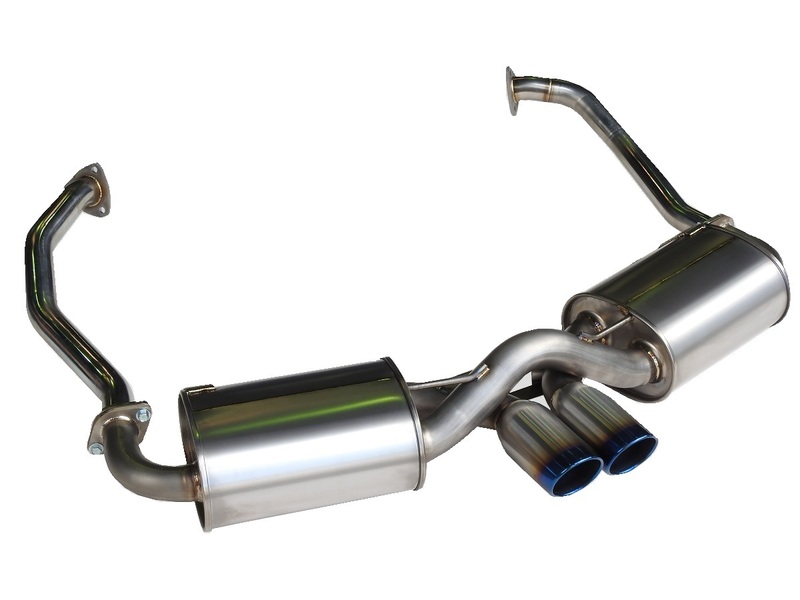 It is a center pipe dedicated to the improvement of exhaust efficiency of rear muffler, car model. 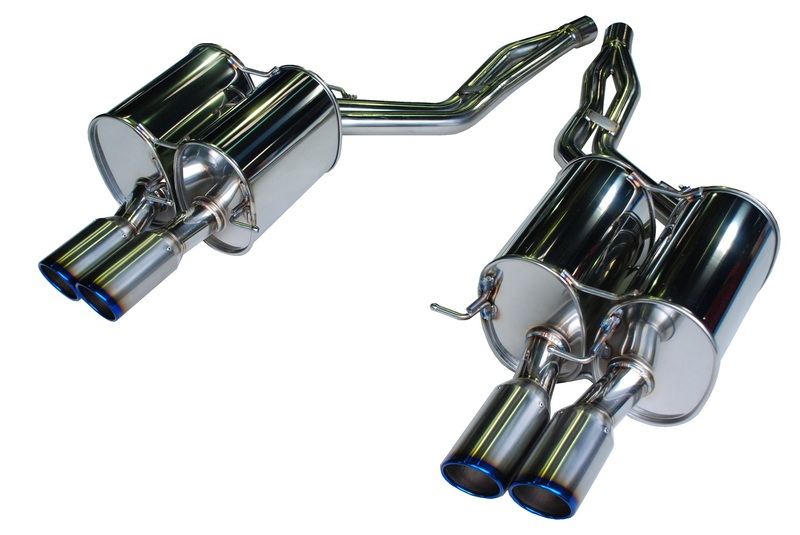 Emphasis is placed on the output characteristics in the medium- and high-speed range, coordinating the muffler in total, improving the exhaust efficiency and response in the middle and high speed range. Set SUS 304 stainless steel and titanium. In the case of a V-type engine, the front and rear pipes are unequal lengths, so that they generate a unique ruddling sound. 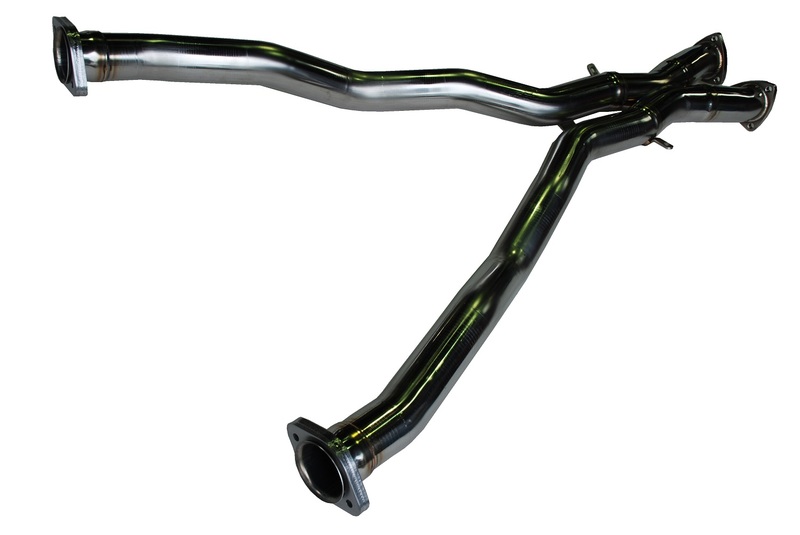 In the Arcuray front pipe, by equalizing the lengths of the front and rear pipes, it turns into a smooth sound which can not be thought of as a V type engine. Response at low and medium speed range is also improved. 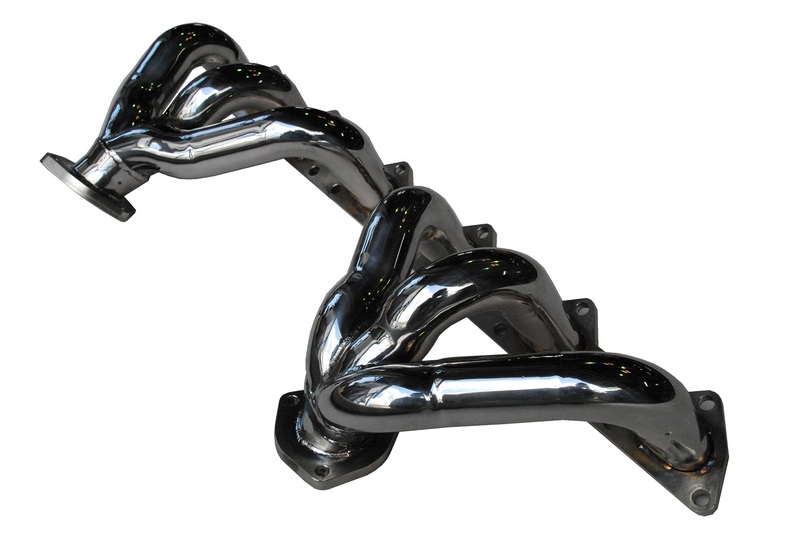 It is "Exhaust Manifold" which was born by ARQRAY original processing technology and original pipe layout. 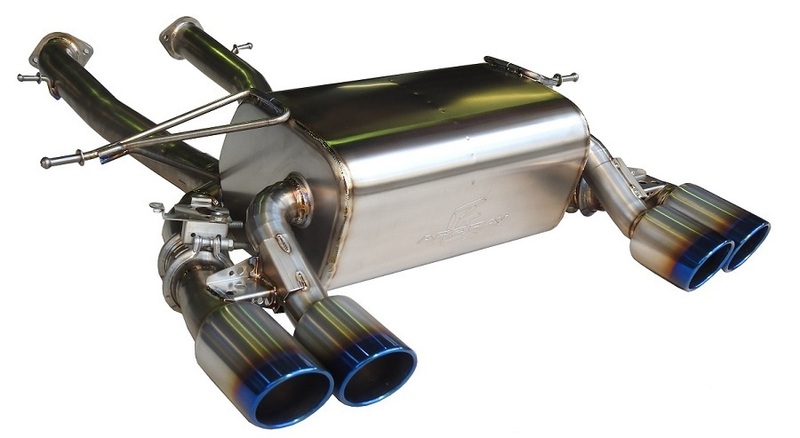 Exhaust efficiency improves and response improves with exclusive design for each model. Using the finest SUS 304 stainless steel, it has been finished with Tig welding and made beautiful. Copyright © ARQRAY , All rights reserved.